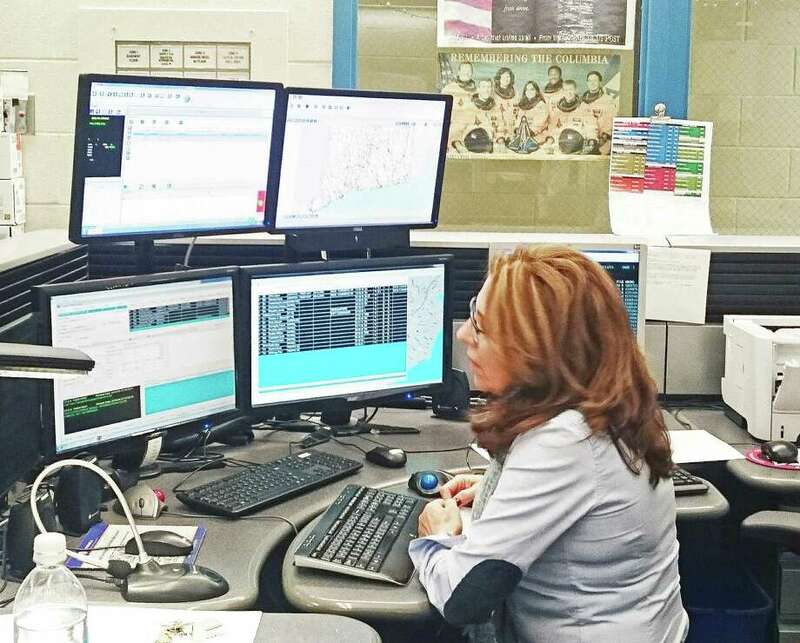 FAIRFIELD — Could a regional dispatch center be in the town’s future? A combined center for Fairfield and Westport is still in the discussion stage, but the town’s police and fire chiefs have thrown their support behind the concept, which would see a regional center located at the former General Electric property, now owned by Sacred Heart University. For Fairfield, the hunt for a new location for its own Emergency Communications Center has been in the works for some time. Fairfield’s search for a new location dovetails with Westport’s decision to combine its police and fire dispatchers into one, new, location. Fairfield’s police and fire dispatchers were combined years ago. “We’ve had preliminary discussions with the first selectmen of both towns, and with Sacred Heart, and we think we’ve found a suitable location that could house a regional dispatch center,” MacNamara said, adding the 5,000 square foot location, in GE’s former security center, would be provided at no cost to the town. Westport’s Police Chief Foti Koskinas recently presented preliminary plans to the board of selectmen in that town. Fairfield First Selectman Mike Tetreau said there are no immediate plans to schedule a presentation for the selectmen here. “We’ve known in Fairfield for a long time that we were going to have to move,” MacNamara said, noting the project has been included as a placeholder in the town’s “waterfall,” the document that tracks capital projects and debt service. Fire Chief Denis McCarthy said he sees “significant” benefits for his department. Both Fairfield chiefs said the state has put on a push for regional dispatch centers and pointed out that entering into such an agreement will free up state aid. McCarthy said the location at the new SHU campus would require very little in the way of construction, and estimated a project timeline of 12 to 18 months. In the meantime, MacNamara said Westport has issued a request for proposals for a consultant to guide the process. Both stressed that the project plans, once finalized, would have to go through several layers of approval from town bodies. “this is early in the process,” MacNamara said.